Holes : 18. Length : 5641mts. Par : 71. 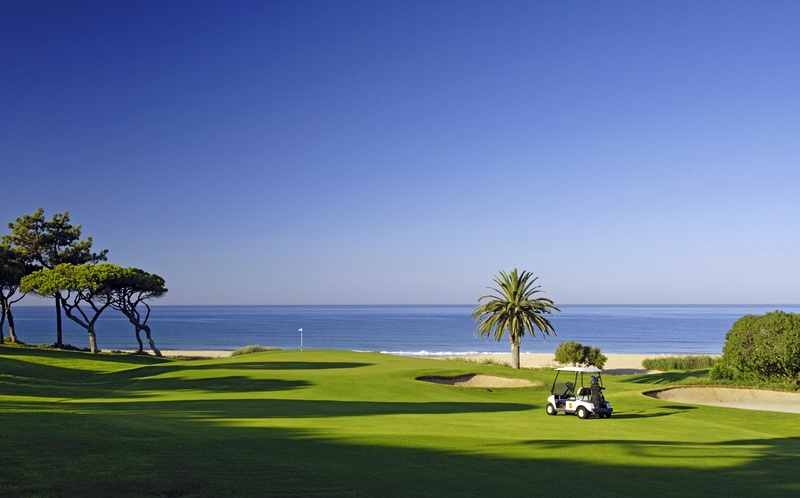 Features : Rolling parkland golf course nestling in the Monchique foothills. Location : Heading North on the EN124 from Portimao. See Map.